Is she set to enter politics anytime soon? To be in politics one needs a powerful tenth house lord as ultimately politics is for holding a prime position in the government and to rule a mass. In her chart Shani (Saturn) is the lord of the tenth house as well as the ninth house of bhagya (Luck), becoming a Yog Karaka planet for her. 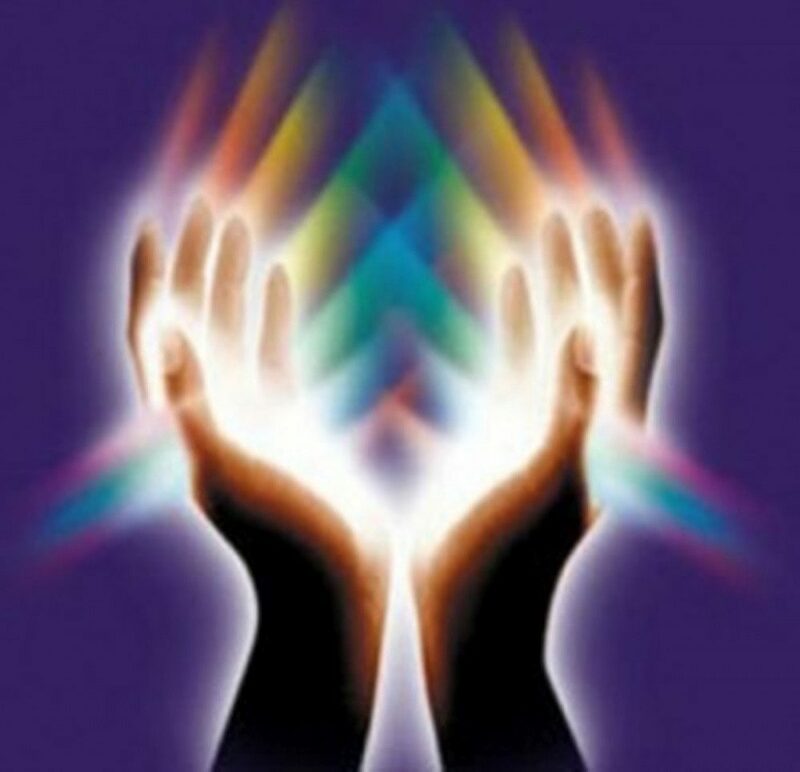 It is strongly placed in the ascendant applying to the degrees of the ascendant, indicating that she is ruled purely by Shani and all its significations. Unfortunately Shani is not the significator of Rulership – Authority. Ganesha thus feels that she may not enter active politics in the near future. She may be rather more involved with the back end machinery of politics not fighting elections but supporting the party only. 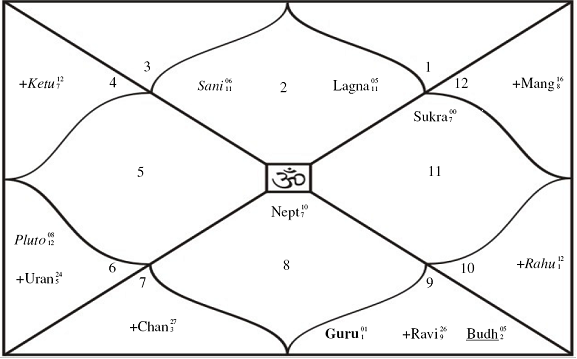 In her chart Guru (Jupiter) is the lord of her tenth house of career, placed in the seventh house in its other own sign, square to the tenth house. 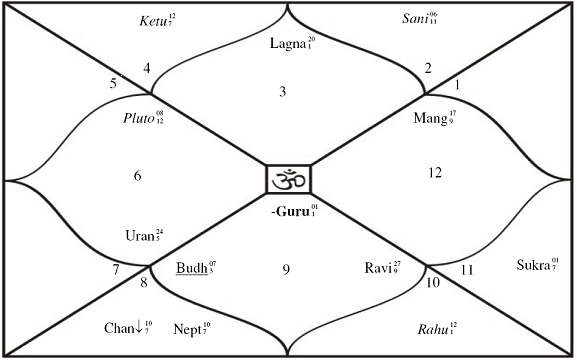 Guru in the seventh house, indicates that she may have a penchant for being in a profession related to the public, which can be considered about politics. Again following the understanding that Rulership and prime position is the ultimate goal for a politician, Guru does not indicate it. Unfortunately she does not have Guru Mahadasha in force as of now. Summarily Ganesha feels that she may stay in touch with the public as a party spokesperson or leader, face of the party but not true and active politics akin to fighting the elections. Summarily with both the birth data, which ever is accurate, Priyanka Gandhi seems to be a partial politician in the near future.